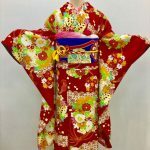 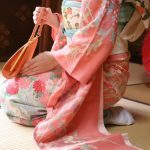 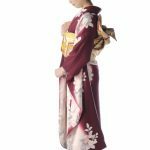 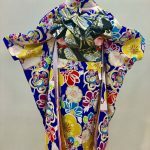 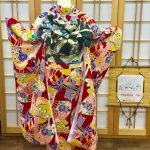 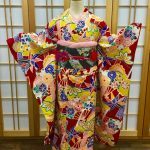 In Kyoto kimono rental shop Hanakanzashi, there are some repeaters who have experienced the usual kimono and now want to try something different. 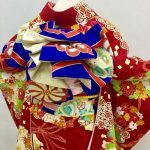 Among those people, the furisode course is very popular.
! 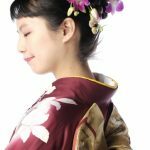 People who are willing to experience the furisode, which is often dressed in Japanese tradtional events. 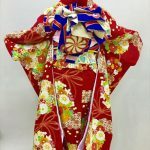 are bound to have a willing to try the furisode course. 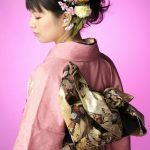 No matter the elegant kimono , the combinations of belts, or the way to tie with a sash, you can choose what you like. 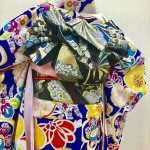 The belt is called fukuroobi ,which is well suited to the ornate sleeves and perfectly tied. 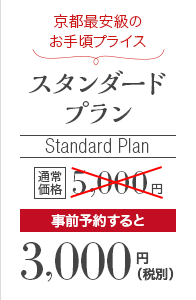 Also, there are Interpreter staffs in our shop, so you can consult them if you have any questions about the combinations. 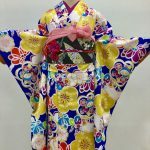 Please contact with us no matter what questions you have. 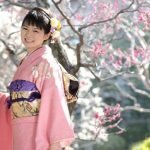 Hanakanzashi is just one station away from Kyoto Station. 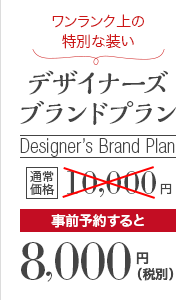 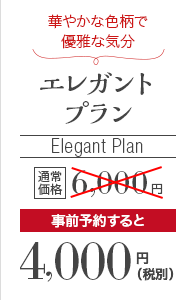 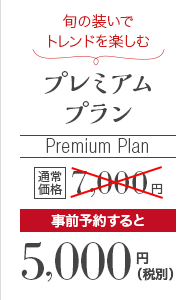 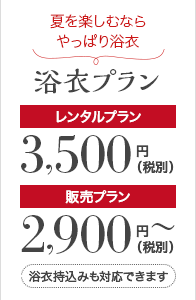 And the price of all kimono items is from 3,000yen.